Located in the beautiful Whiteshell Provincial Park, Camp Brereton was established in 1937 to provide girls with an experience of Christian community living in the outdoors. Activities are designed to enable campers to grow in acceptance of themselves and others, with opportunity to develop their physical, mental, emotional and spiritual well-being. Activities include; kayaking, canoeing, swimming, hiking, outdoor skills, campfires, crafts, theme reflection, polar bear swim, road runners, evening vespers. See brochure for more details. Click here to read an Ode To Camp Brereton. July 9-13, 2017. 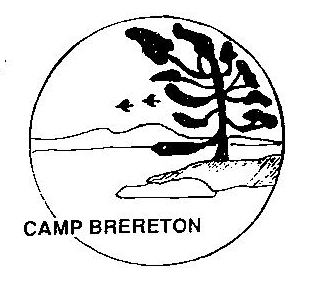 This year marks the 80th anniversary of Camp Brereton! Click here for the brochure. CGIT Camp Brereton 2016 was awesome! A huge thank you to our wonderful volunteers, the parents and kids, all those who donated and/or supported one of our fundraisers, Variety Club, and the Winnipeg Foundation for their generous support over many years.